I am absolutely in love with the recipes that were shared this past week on the blog. I love chocolate, and if there is a cheesecake that only takes 5 minutes to make, I am all over it, and you can bet I am going to make it. Don’t you wish you could reach right through the screen and grab a bite of this? 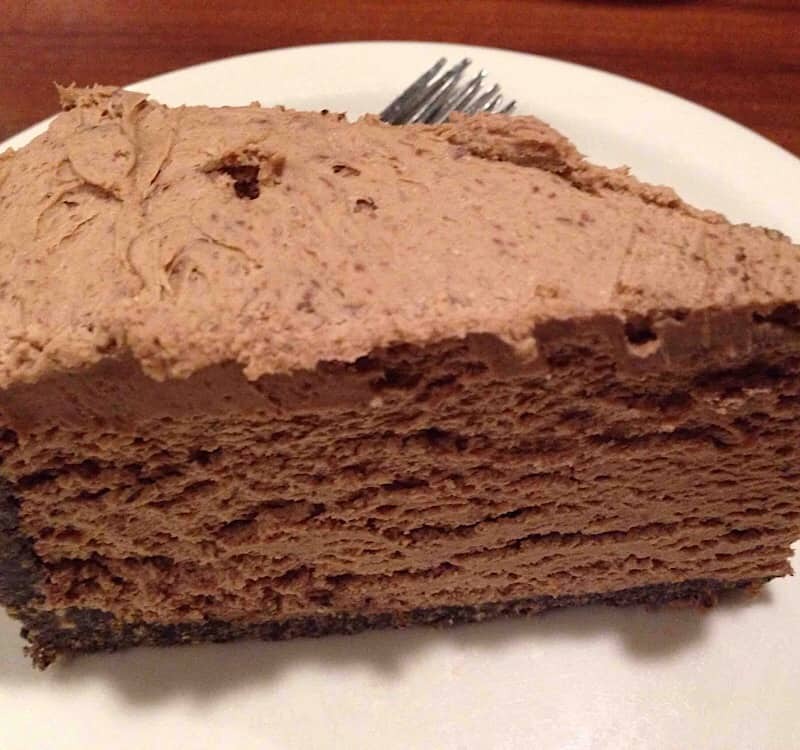 This 5 minute chocolate cheesecake looks so delish. Yum! I love this next post. Not only do these look scrumptious, but the Adventure Travel Family kids were involved in making them. I love to see the little ones getting involved in helping in the kitchen. 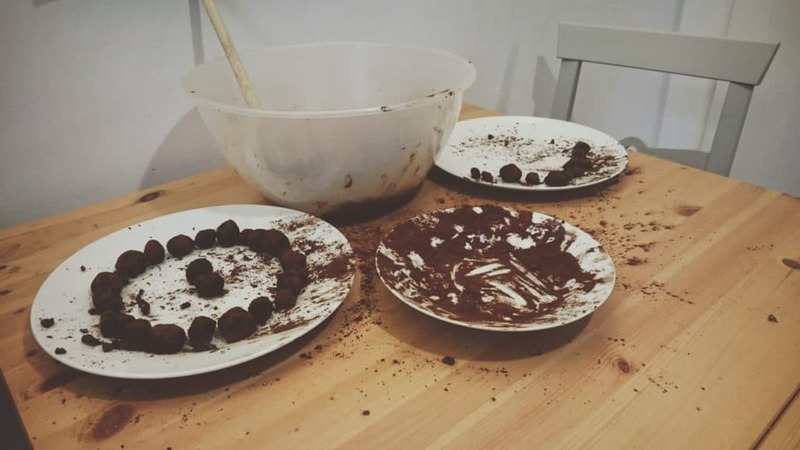 It’s such a great way to learn science, math, and how to make some reallllly good chocolates! This next recipe is such a fun one. 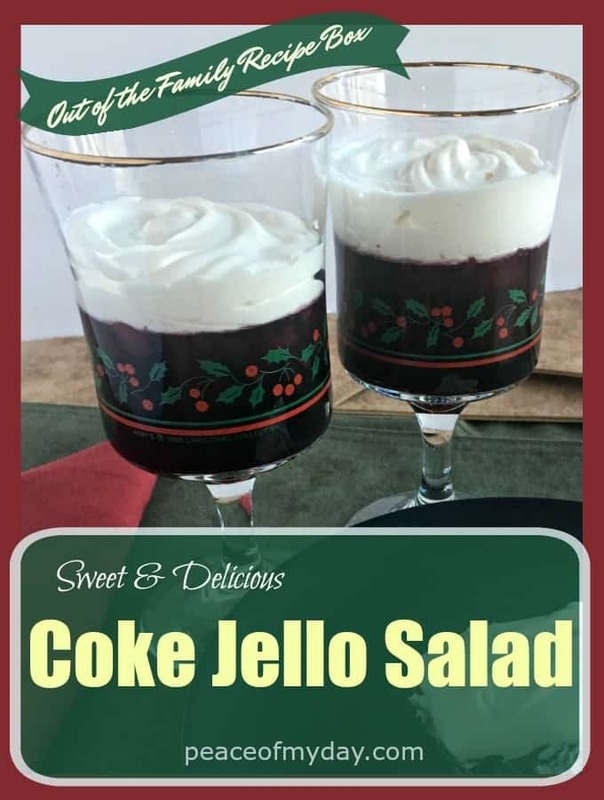 Barbara, of Peace of My Day, said she didn’t start out fond of jello recipes with “stuff” in them. But, after she tried this one, she loved it! Be sure to grab the recipe. You can leave up to 4 links. If they are not food related, they will be deleted (sorry). You are not required, but linking back to this post from your post helps give us both a boost in the Google rankings. And, it’s greatly appreciated! Thanks for sharing! I love to see all of the great recipes! Thanks so much for sharing! I love having you here!